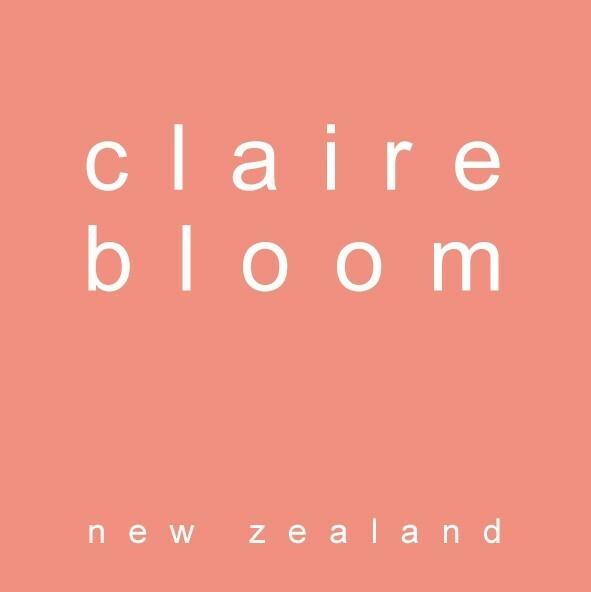 claire bloom is a boutique fashion label created with passion – offering women quality garments that exude an exclusive, effortless, timeless style. Designer and owner, Claire Brinsley is based in her rural workroom just outside of Queenstown. She recently celebrated 10 years in a challenging and forever changing industry. 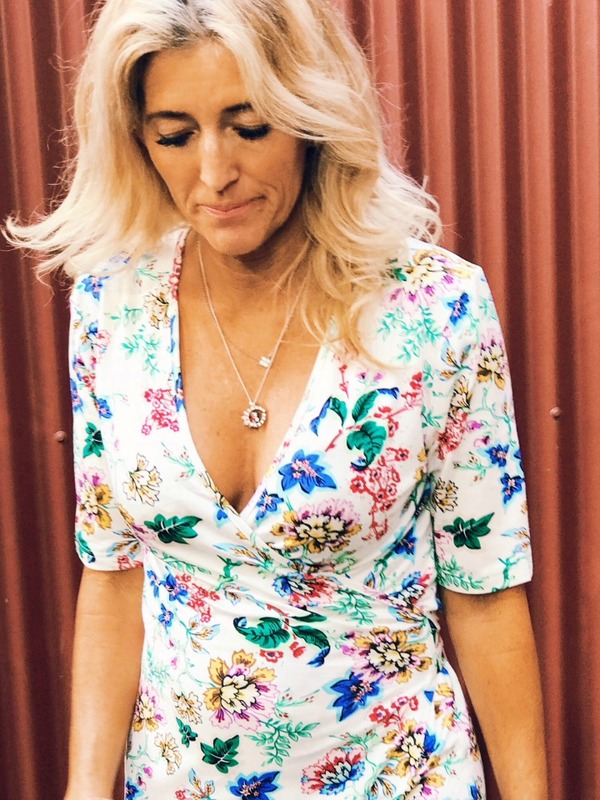 She is proud that her garments are still NZ made and with limited numbers making it even more special. This is fundamental to her brand integrity. Designing “from the heart” and following her instincts, she creates beautiful feminine pieces that are quietly detailed. She takes inspiration from her travels, life experiences, books, films, and the Central Otago environment. I would love to see you for our once a month open day in Freemans Bay. Opening hours are the first Tuesday of the month 10am -2pm.